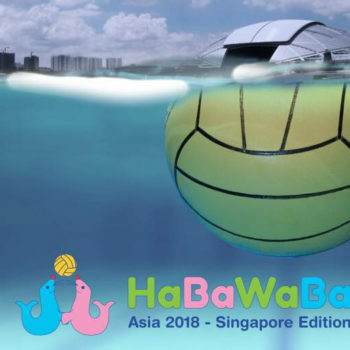 Waterpolo Development is pleased to announce the birth of a new stage of the HaBaWaBa International Circuit, the list of HaBaWaBa events that are parallel to the HaBaWaBa International Festival in Lignano Sabbiadoro: the 1st edition of HaBaWaBa Asia will be held on December 2018, from 17th to 20th, in Singapore. That’s an very important innovation, as demonstrated also by the last World Water Polo Conference in Budapest, where FINA underlined the need for water polo to spread in all 5 continents, trying to involve children, above all. 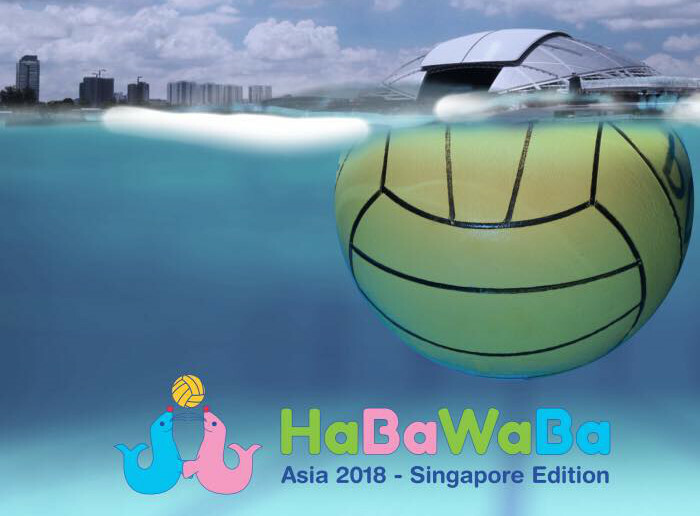 Landing in Asia, HaBaWaBa aims to develop waterpolo into a continent where our sport isn’t very popular yet. HaBaWaBa Asia will be organized by HaBaWaBa Asia Pte Ltd: we talked about that with Yip Yang, competition director. Why do you want to bring HaBaWaBa to Asia? We recognize a growing popularity in the sport in Asia. However, each country seems to be limited in their ability to grow, as such, we believe that the way to improve and to go forward is to bring countries in Asia together. Furthermore, members of our company have been to HaBaWaBa International Festival in Italy before and they only had good things to say about the event. We want to replicate this experience for a larger audience in Asia this year. Why HaBaWaBa and not just another waterpolo tournament? From the experience of the people who have attended HaBaWaBa, it’s not just a normal waterpolo event, but an enjoyable event where kids can really forge an unforgettable time via the activities, games, and friendships. Unlike other waterpolo competition where everything is centered around the tournament game, we believe that to make kids interested, we need to let them see the other aspects of the game such as sportsmanship, friendship, and fun. 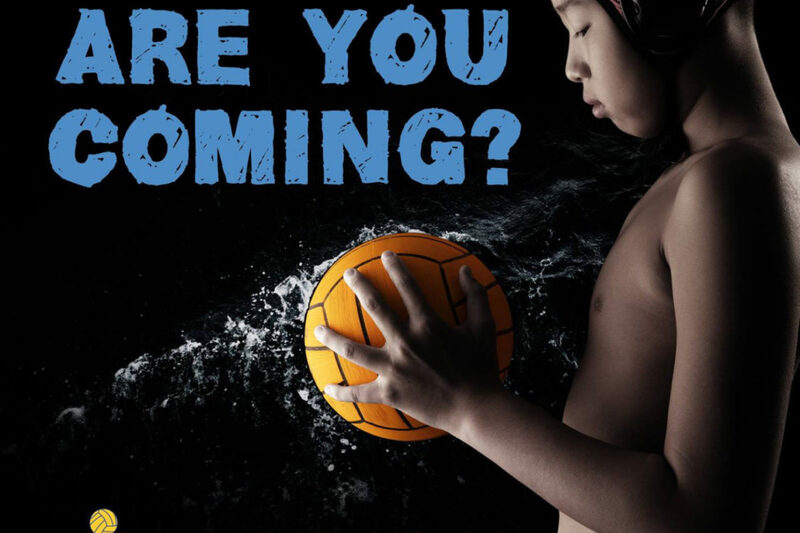 How much important is to involve kids, for the future of waterpolo? It’s very important for Singapore as in the past waterpolo only started at around 13 years old for kids. This is way older than the age in all the other countries. We believe that younger developmental phase will bring forward an era of more skilled players as we try to improve our nation’s standing in Asia. Built in 2014, OCBC Aquatic Centre (AQC) houses the most premium pools in Singapore. 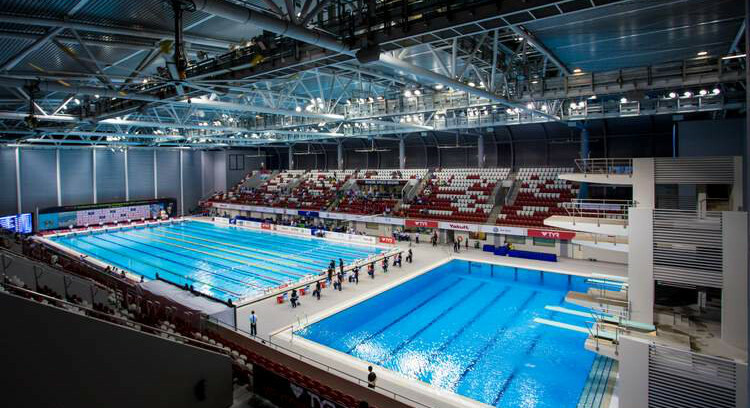 AQC has hosted many quality international and regional competitions over the years including FINA Swimming World Cup and the South East Asian Games. 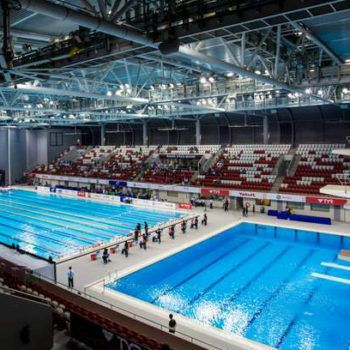 AQC has a spectator capacity of up to 3000, the largest in the history of pool in Singapore. How many teams would you like to have in the first edition? Which countries do you hope they come from? We are aiming to have 40-60 teams participating in the competition. We are aiming for teams from Singapore (5-8 teams), Australia (10-12 teams), Japan (4-6 teams), New Zealand (4-6 teams), China (2-3 teams), outside of Asia (8-12 teams), and other parts of Asia. What do Asian countries need in order to improve in waterpolo? I feel that Asian countries need more tournaments and game opportunities to improve. 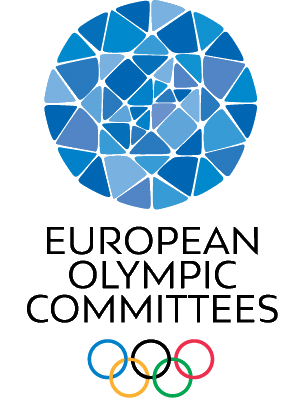 Having been to see the Serbian waterpolo system, I have seen the large number of competitions that the kids there participate in and it contributes greatly to their game experience.